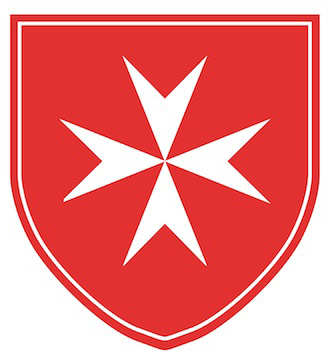 Young Slovak volunteers and young people with disabilities will participate at International Summer Camp of Order of Malta for the youth with disabilities. The Camp will take place in Krakow. Our Slovak group will lead Adrián Kiss, our volunteer and student of medicine. There are still free places available. If feel to participate, please contact Mr. Adrián Kiss or The Secretary of Malteser Aid Slovakia.